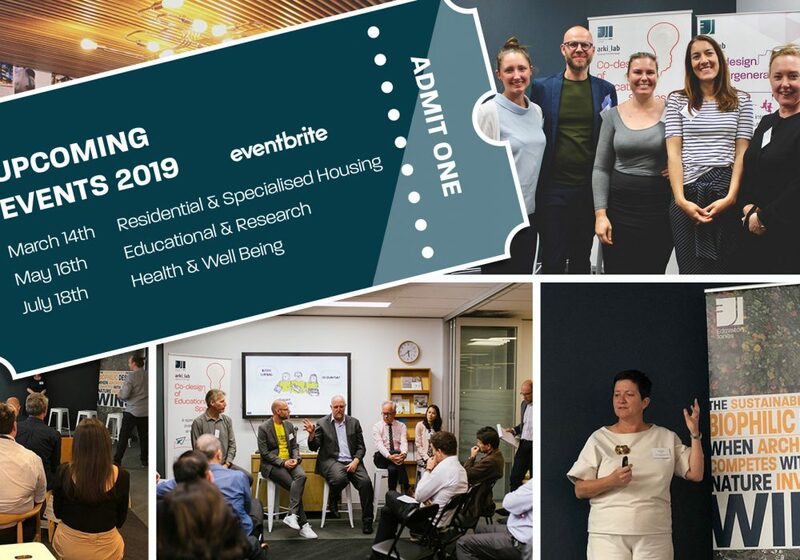 Edmiston Jones’ event program for the year has the theme of Human Centred Design. The first event on the 19 March considered a people-focused approach to caring for our elders. Unfortunately, this attitude is not as self-evident as it should be with aged-care providers in the shadow of a Royal Commission highlighting too many examples of mistreatment and mismanagement. 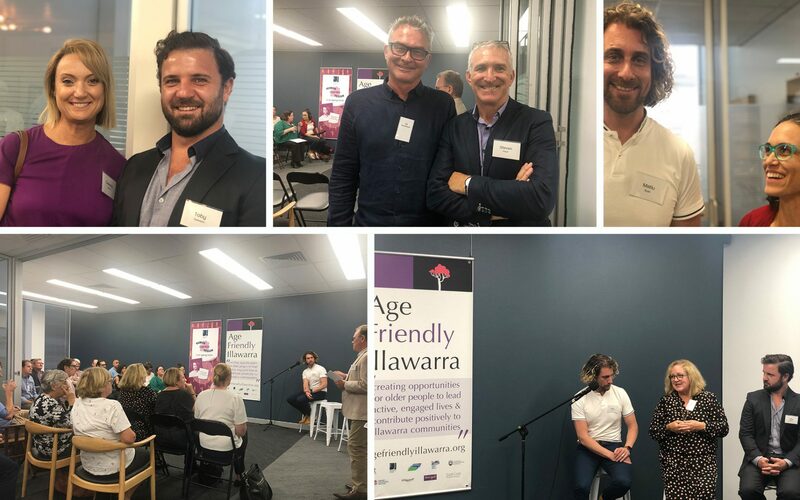 Nearly 40 people gathered at our Wollongong studio to take part in a conversation about human centred design in an ageing world. 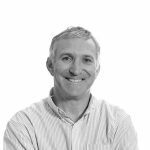 Matiu Bush, Head of innovation at Bolton Clarke, engaged with the group speaking about his initiatives to use social networks in existing neighbourhoods to care for the elderly residents. A key driver was research showing that social isolation is a significant factor impacting well-being. Multiple solutions that range from ‘no-tech’ to ‘high-tech’ capitalise on existing activities and resources linking an army of volunteers with those in need. As a counter to large institutions weighed down by bureaucracy and preoccupied with insurance, Matiu’s One Good Street program has a can-do approach and unapologetically ‘revels in the risk’. 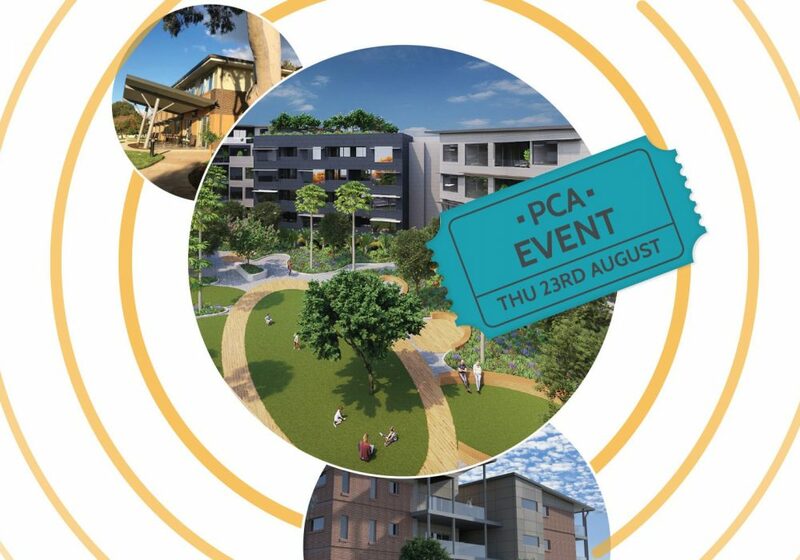 An ‘aircon club’ connects those with climate-controlled homes to those without is just one example of a loose group that forms and dissipates as the need arises. Casserole clubs and libraries for aged care equipment are other solutions that follow this ethos. 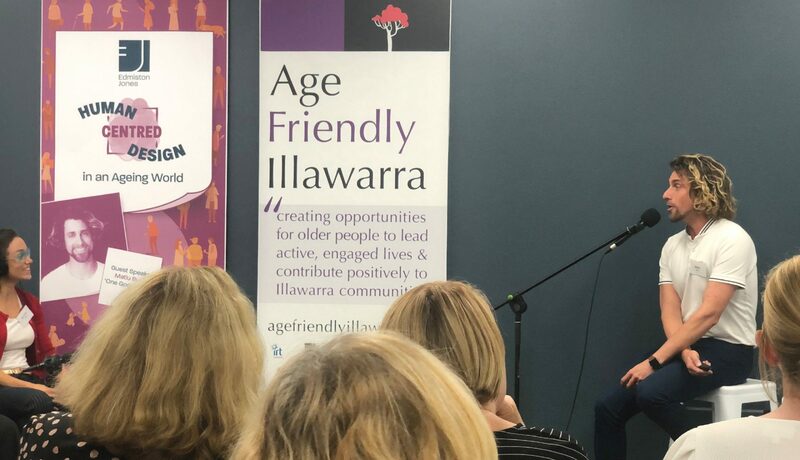 Toby Dawson from IRT foundation and Leanne Taylor representing Warrigal gave a local perspective as to how their organisations are taking a human centred approach to caring for elders in the region. 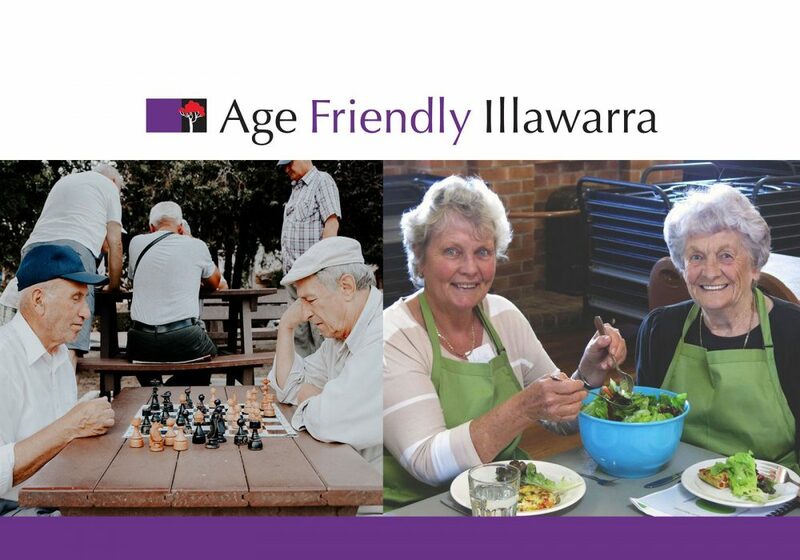 Edmiston Jones, IRT And Warrigal are linked as partners in the Age Friendly Illawarra initiative. 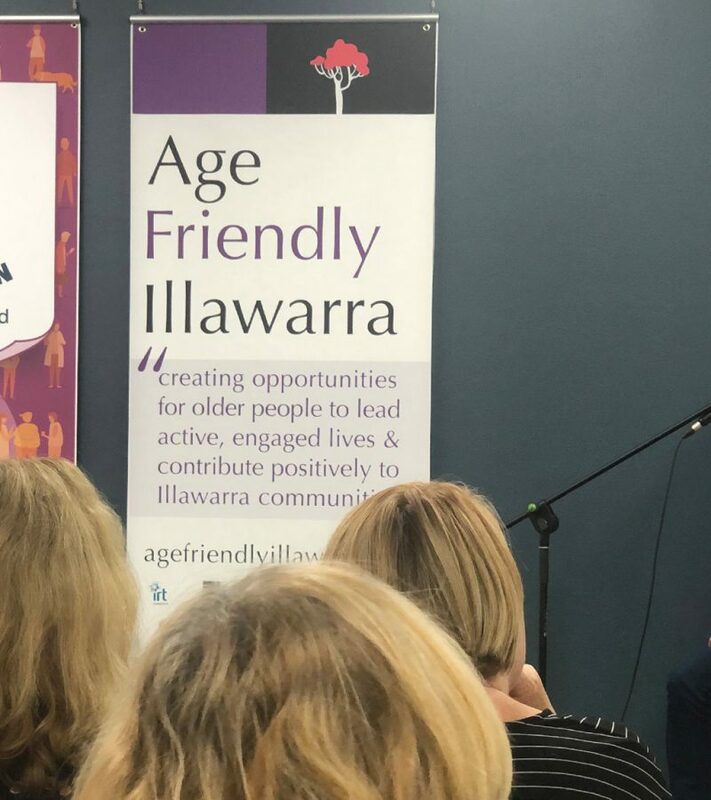 This alliance will be seeking to implement some of the One Good Street initiatives as we seek to create opportunities for old people to lead active, engaged lives and contribute positively to Illawarra Shoalhaven communities.